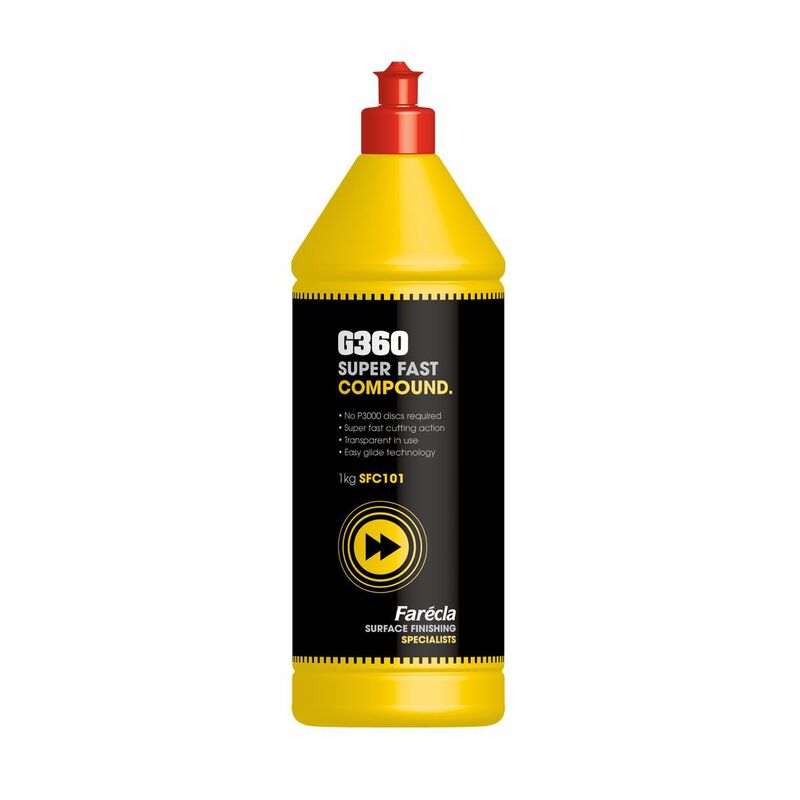 G360 Super Fast Compound used with a G Mop Super High Cut Pad easily glides over the surface and eliminates P1500 sanding marks, cutting rapidly and with little effort. 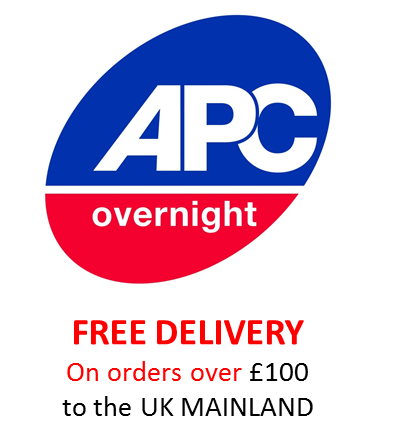 This removes the need for P3000 abrasive discs, saving time and money.  Transparent in use, the operator is able to see these marks disappear permanently. Using G360 Super Fast Compound with a G Mop Flexible Yellow Compounding Foam eliminates all holograms and removes swirl marks. For darker colours, the operator may desire using G360 Super Fast Finish with a G Mop Flexible Black Finishing Foam. This removes any remaining swirls and enhances the gloss level.